Mr. Riffel was born in Woodward, Oklahoma on November 11, 1967. He is an attorney and certified public accountant. He was admitted to the Oklahoma Bar Association in 1995. He attended Oklahoma State University receiving a Bachelor of Science degree in accounting in May 1990 and a Bachelor of Science degree in finance in December 1990. Mr. Riffel later attended the University of Oklahoma where he received his law degree in May 1995. He is a managing member of Riffel Law Firm, P.L.L.C. and also “of counsel” with the law firm of Morris & Powell, L.L.P. in Ponca City, Oklahoma. 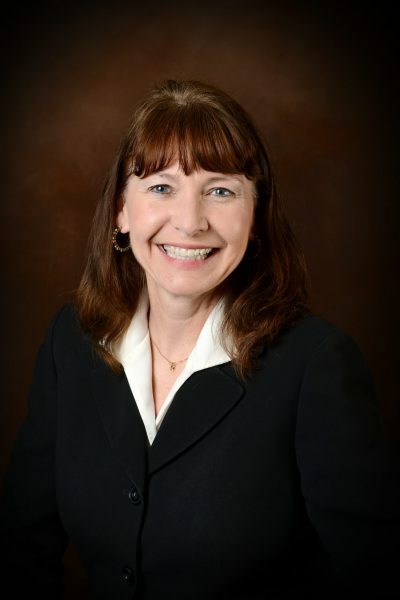 Currently, he is a member of the National Academy of Elder Law Attorneys (NAELA), Oklahoma Bar Association, Garfield County Bar Association, Oklahoma Society of CPAs, National Society of Accountants (NSA), Oklahoma Society of Accountants (OSA), Enid Chapter of CPAs, and Northwest Chapter of CPAs. He is a past member of the American Institute of Certified Public Accountants and American Bar Association. Mr. Riffel is admitted to practice before all Oklahoma Courts, the Federal District Courts and United States Bankruptcy Courts in the Western and Eastern Districts of Oklahoma, and the United States Tax Court. Mr. Riffel attended secondary school in both Woodward and Guymon, Oklahoma. He graduated from Guymon High School in May 1986. Mr. Riffel worked for Oklahoma State Senator Tim Leonard in Oklahoma City, Oklahoma, and United States Senator Don Nickles in Washington D.C. in 1986 and 1988, respectively. He also worked for the Internal Audits Department of Oklahoma State University from May 1987 to May 1989. In 1989, Craig worked for the “Big-Six” accounting firm of Coopers & Lybrand in Dallas, Texas, and later worked for the “Big-Six” accounting firm of Arthur Anderson & Co. in Oklahoma City, Oklahoma, from May 1990 to August 1992. In May 1993 while in law school, he began working for the Oklahoma City law firm of Short, Wiggins, Margo & Adler, P.C. until May 1995, when he moved to Enid and joined the law firm of McKnight & Gasaway, P.C. as an associate. In 1998, Mr. Riffel was promoted to a shareholder in the McKnight Law Firm. He later jointed the Enid law firm of Gungoll, Jackson, Collins & Box, P.C. before returning to the McKnight Law Firm where he worked until July 2001. In July 2001, he joined the Enid law firm of Elliott, Enabnit, Newby, Ezzell, Overstreet, Riffel & Riffel, P.L.L.C. as a managing member of the Firm. 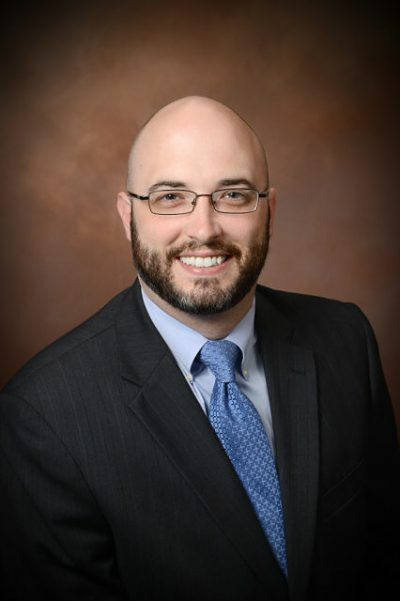 Mr. Riffel has taught approximately 100 seminars regarding Medicaid (nursing home) planning, estate planning, bankruptcy/debt workouts, and business entities. 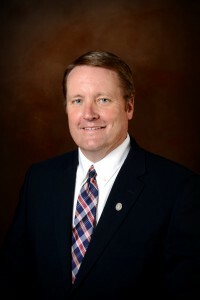 He is only one of three Oklahoma attorneys who have been nationally recognized for Medicaid planning by being asked to teach Medicaid planning seminars for the national companies of MEDS-PDN, Lorman Educational Services, National Business Institute and HalfMoon, all in Eau Claire, Wisconsin, as well as the Oklahoma Bar Association and Oklahoma Society of CPAs. He has taught Medicaid (nursing home) planning to more than 3,000 attorneys, accountants and other professionals. Mr. Riffel developed a procedure for reducing or eliminating the severe tax consequences associated with debt workouts, liquidations and reorganizations and wrote several articles regarding the legal and tax aspects of these processes which were published in the Oklahoma Farmer-Stockman, Texas Farmer-Stockman, High Plains Journal, and the Oklahoma Society of CPA’s Certified News. In 2002, he wrote the income tax section of the Oklahoma Bar Association’s family law practice manual titled FLS-OBA/CLE Practice Manual which is used by attorneys through the State of Oklahoma. 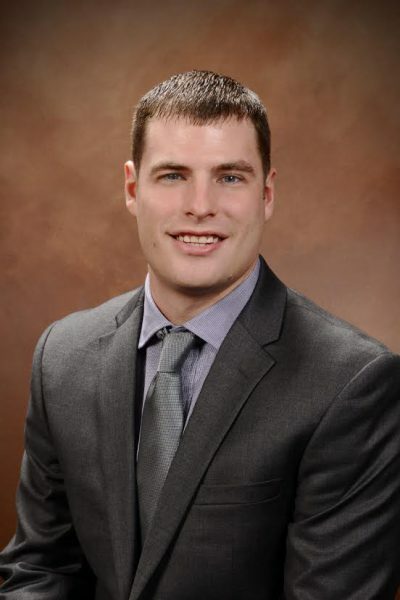 Mr. Riffel is a past member of the Metro Area Planning Commission for Garfield County, the Enid Community Foundation, and the United Way of Enid and Northwest Oklahoma. He has also served as a member of the Board of Directors of the Enid Public School Foundation. Mr. Riffel was also a member of the Board of Directors of Retired Senior Volunteer Program (RSVP) and is a past member of the Board of Directors of Alpha Respite Care. He has served as a member of the Finance Committee for the First United Methodist Church of Enid; and in 2004 was appointed to Board of Pension and Healthcare Benefits for the Oklahoma United Methodist Conference. Mr. Riffel is a past member of AMBUCS and a current member of Lions Club of Fairview. Practice areas include estate planning, asset protection planning, Medicaid (nursing home) planning, probate, real estate, bankruptcy, debt workout, business evaluation, corporation, limited liability companies, partnerships and commercial and contract law.